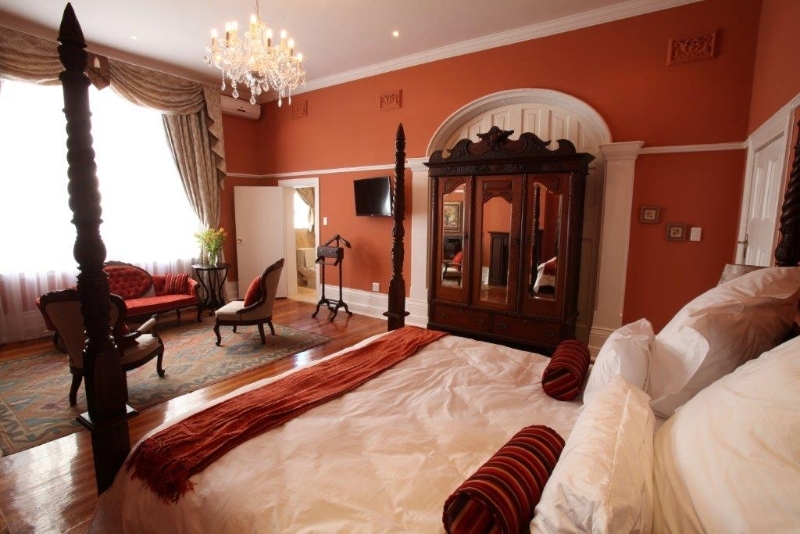 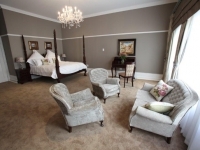 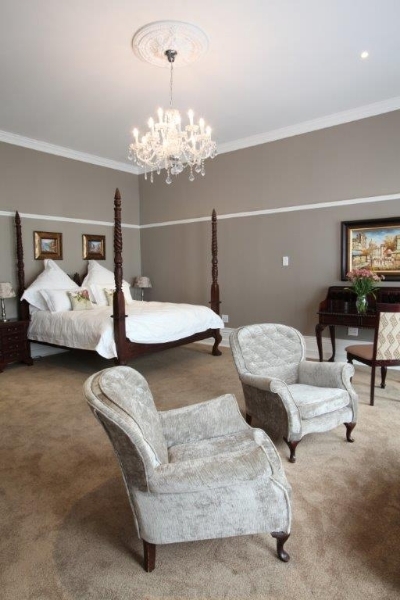 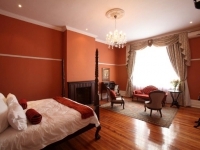 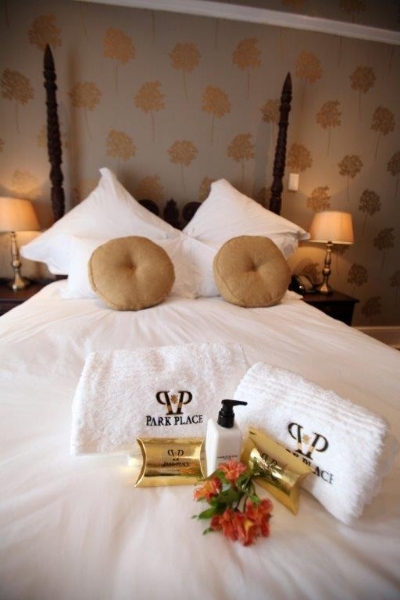 Park Place offers a presidential suite with its own private parking, 4 executive rooms, 5 deluxe rooms, 5 standard rooms, 2 single rooms and 2 garden rooms. 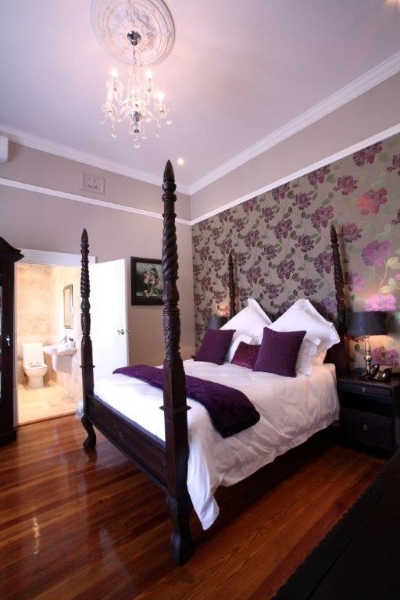 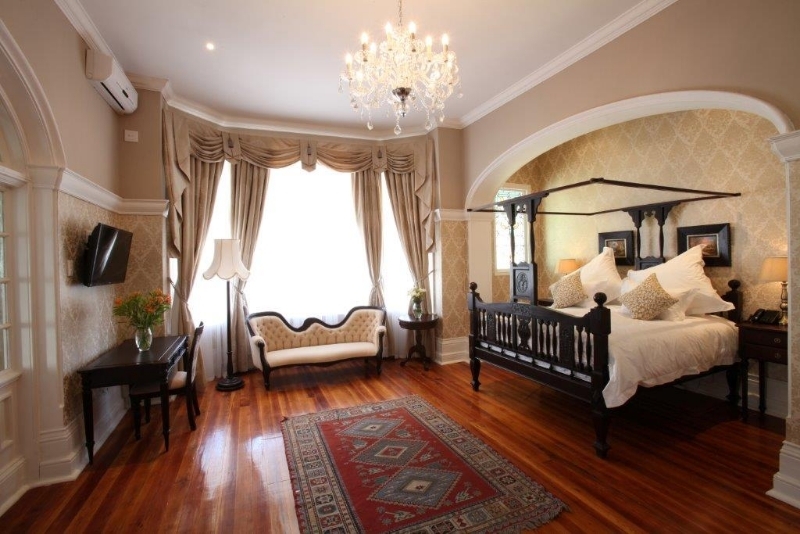 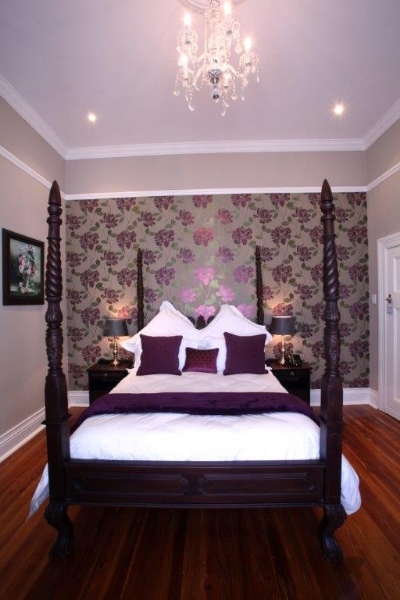 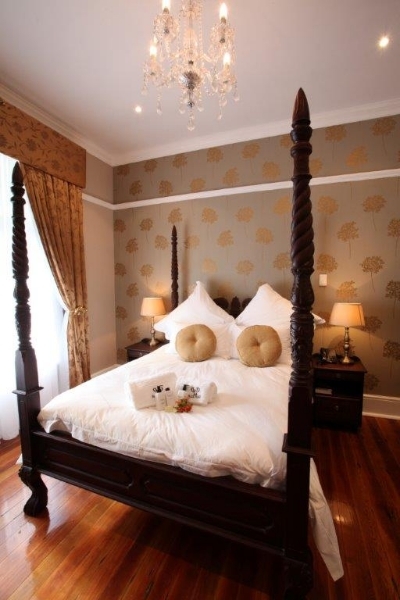 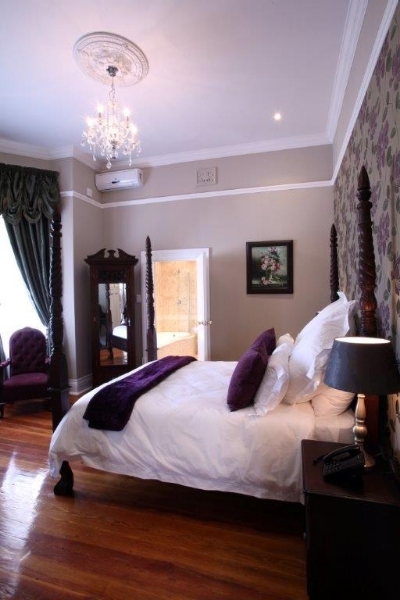 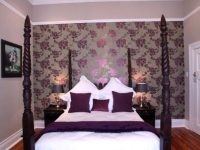 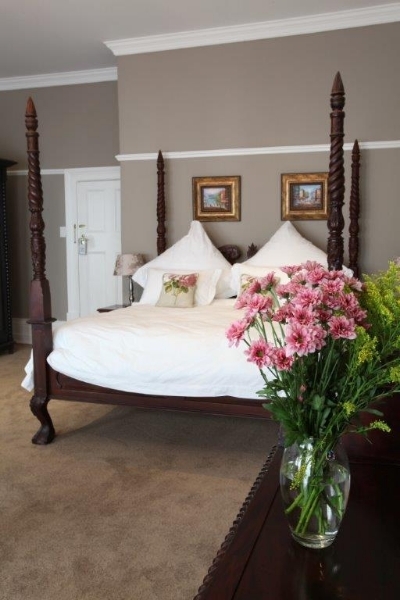 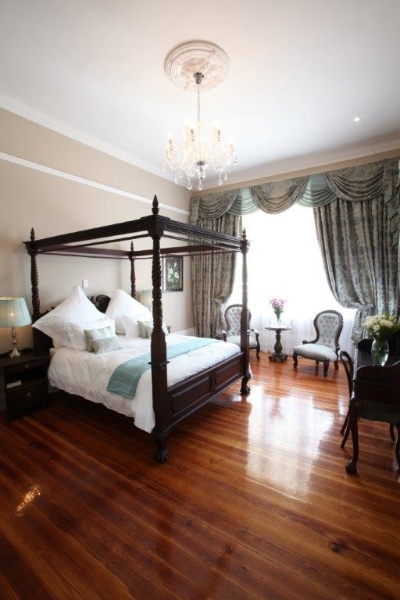 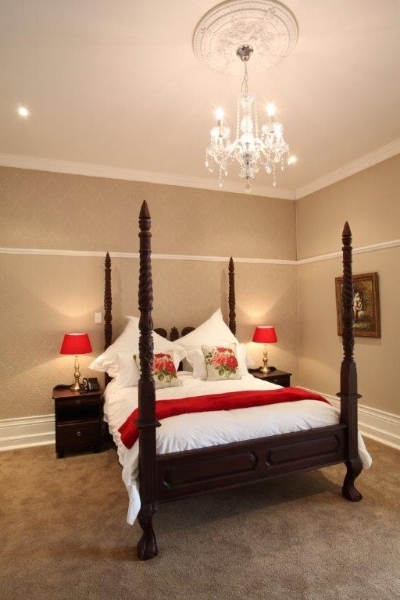 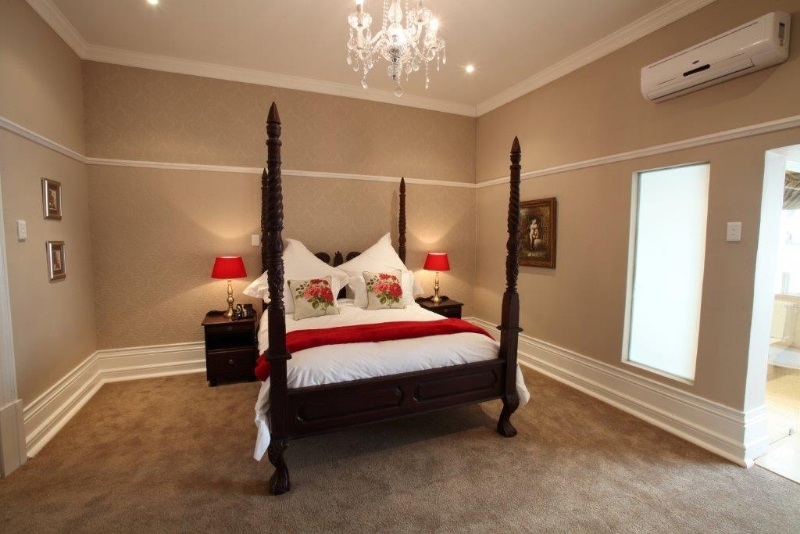 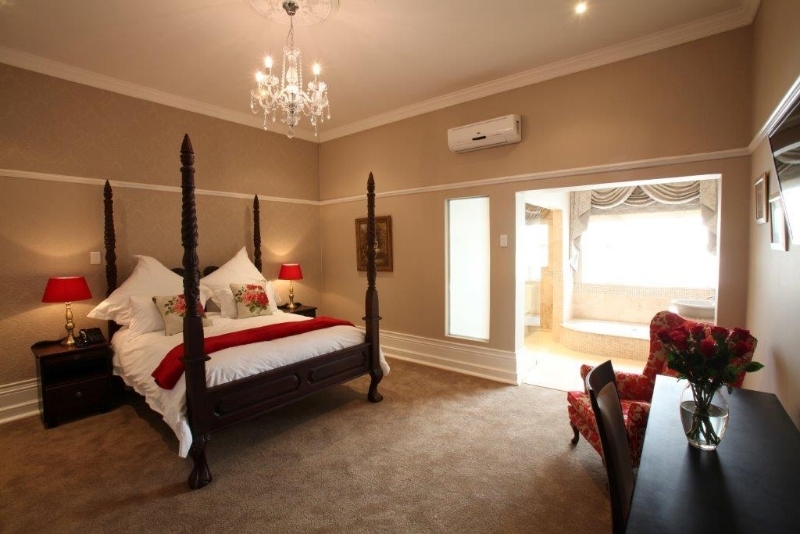 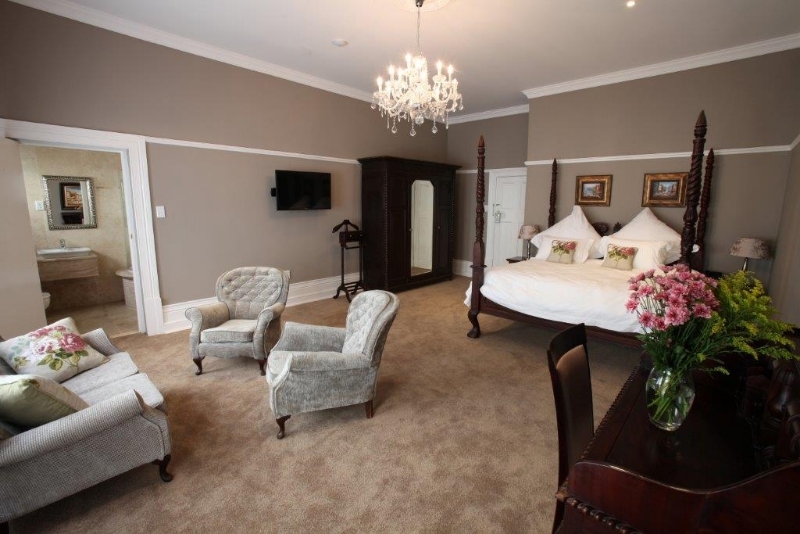 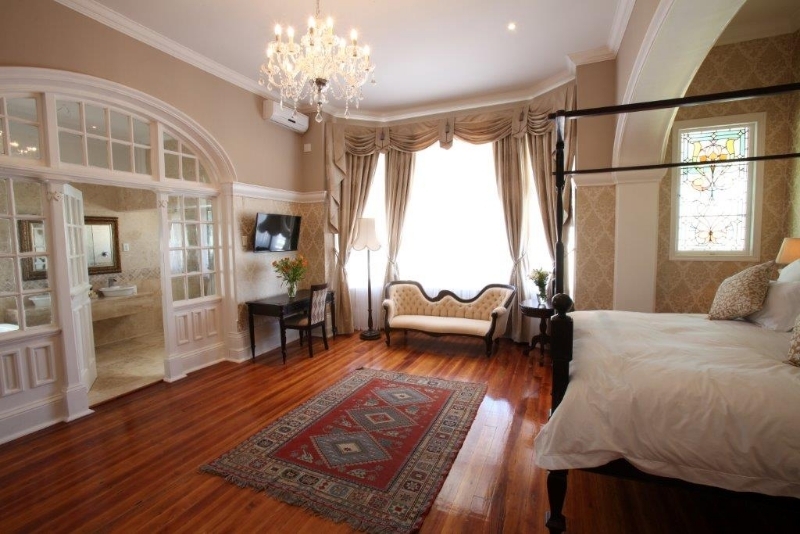 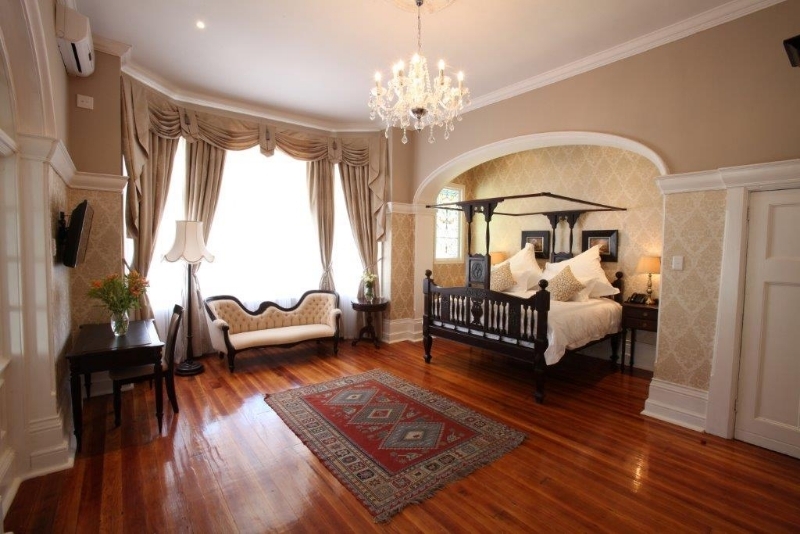 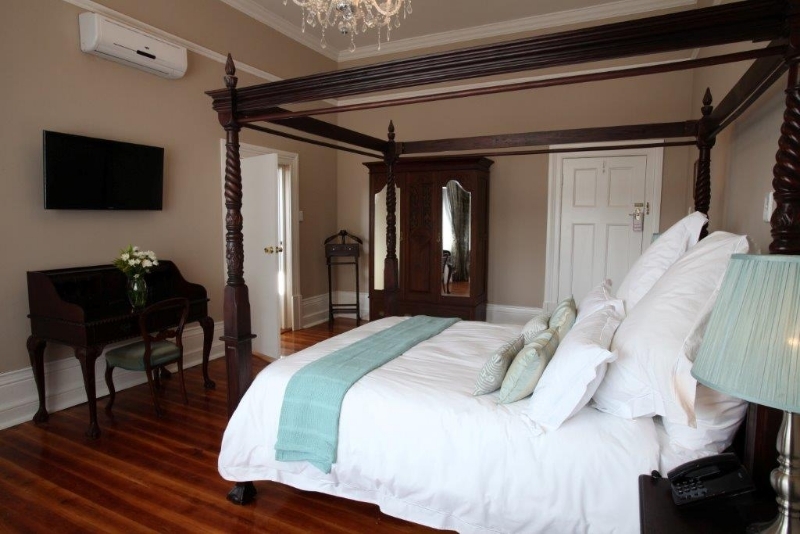 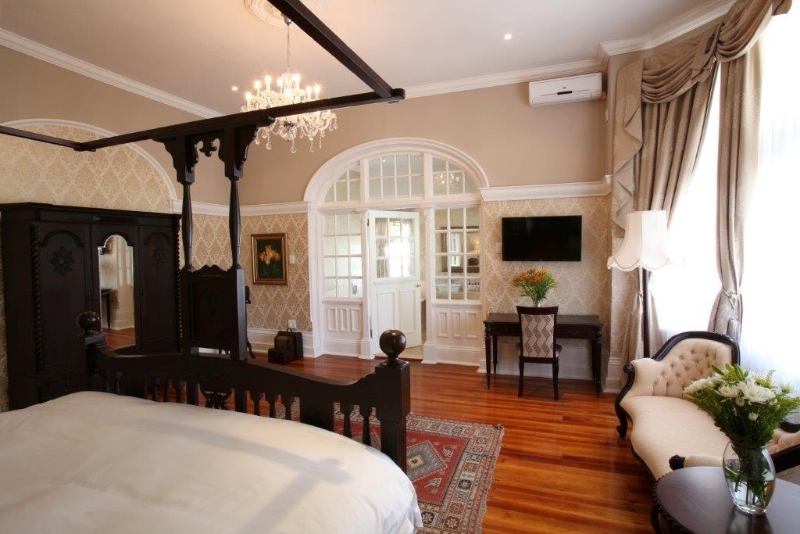 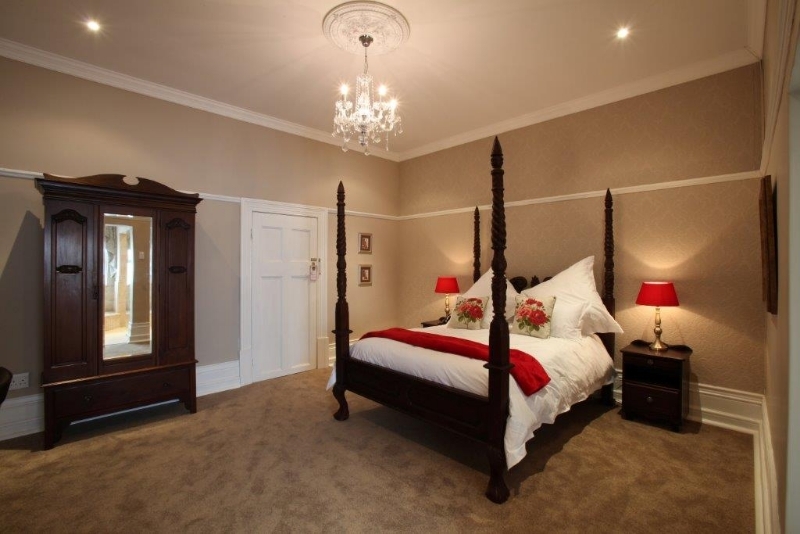 Altogether, our Boutique Guesthouse has 19 beautifully crafted bedrooms, each with its own unique character. 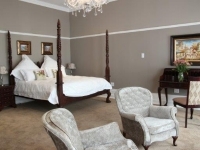 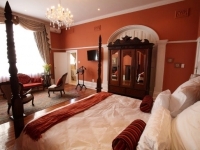 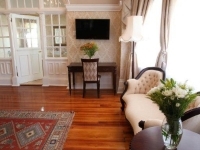 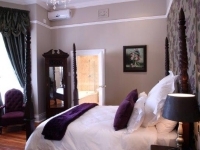 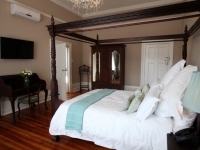 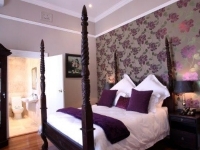 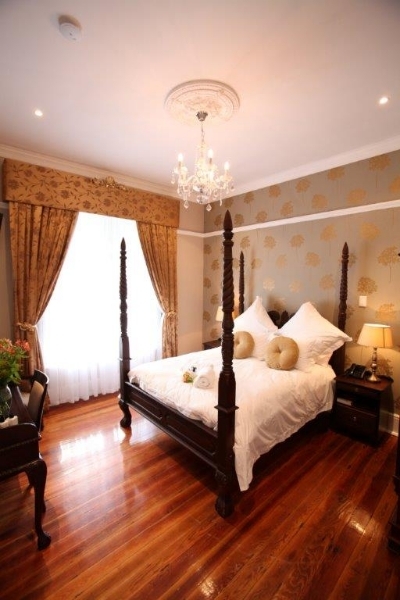 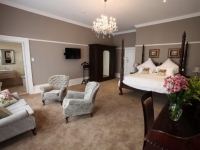 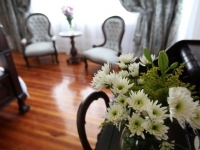 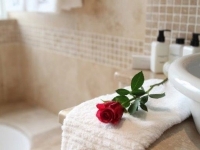 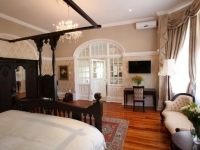 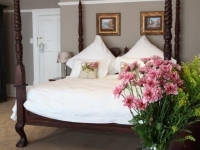 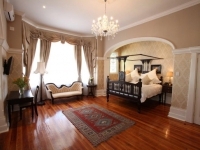 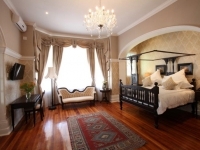 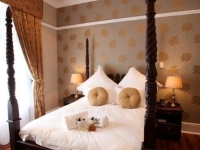 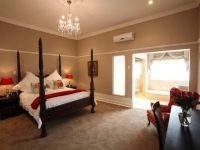 In-room facilities include air-conditioning, travertine and marble trim en-suite bathrooms, hairdryers, tea and coffee making facilities, hotel bouquet DSTV and Charlotte Rhys guest amenities, as well as a refrigerator. 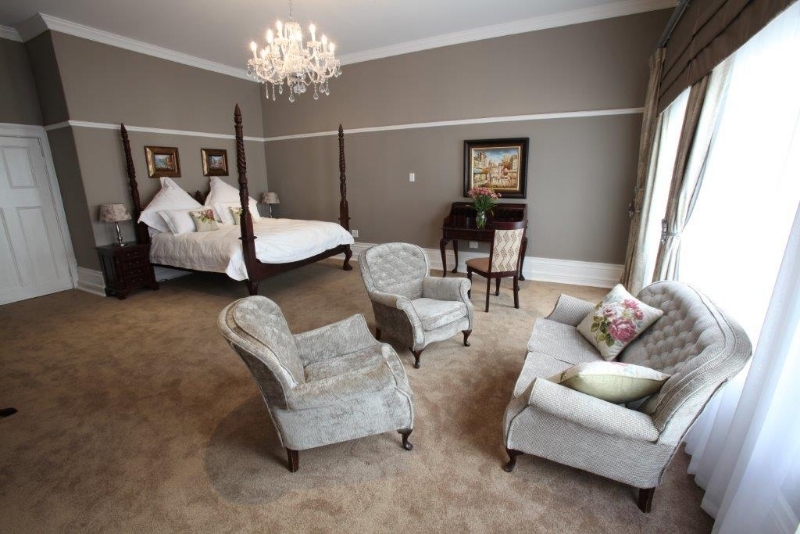 This room features an ‘earth tone’ décor, with a hint of colour in cushions and throws. 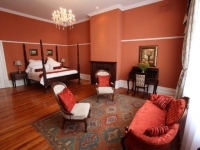 It has a comfortable seating area, and is furnished with a four-poster bed, antique writing table and carefully selected original art. 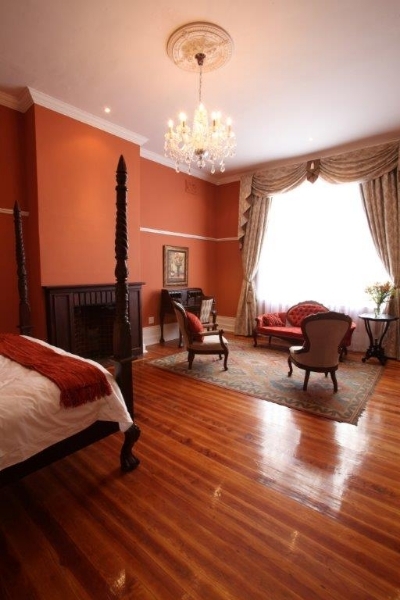 The red room is not red, but has earthy tones and a peaceful ambience with red accents in its pillows and throws. 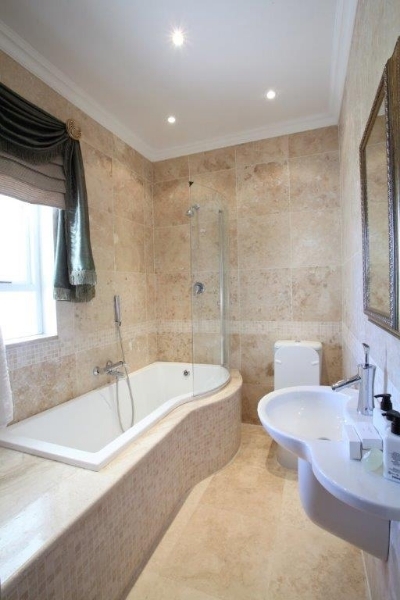 It features a comfortable wingback chair, carefully selected original art and a comfortable sunken bath. 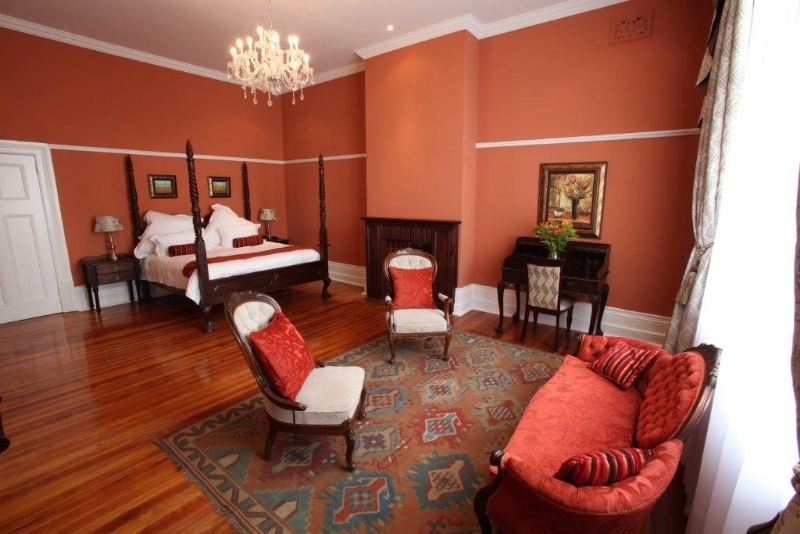 The orange room has the hue of sunset, with art and décor to lift the spirits. 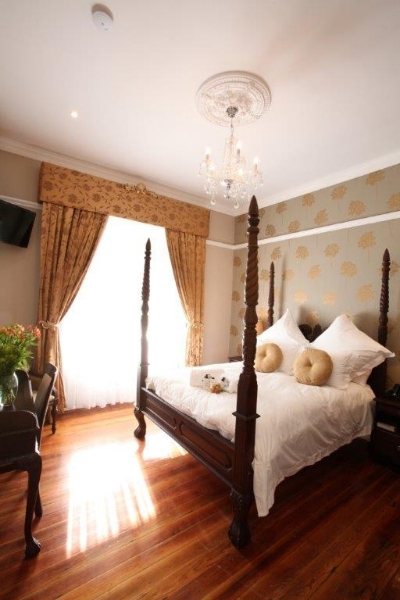 It is sufficiently peaceful and tranquil to make you feel at home, and guarantees a restful stay. 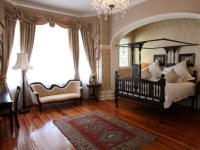 It is graced with an Elizabethan period lounging set, and antique writing table. 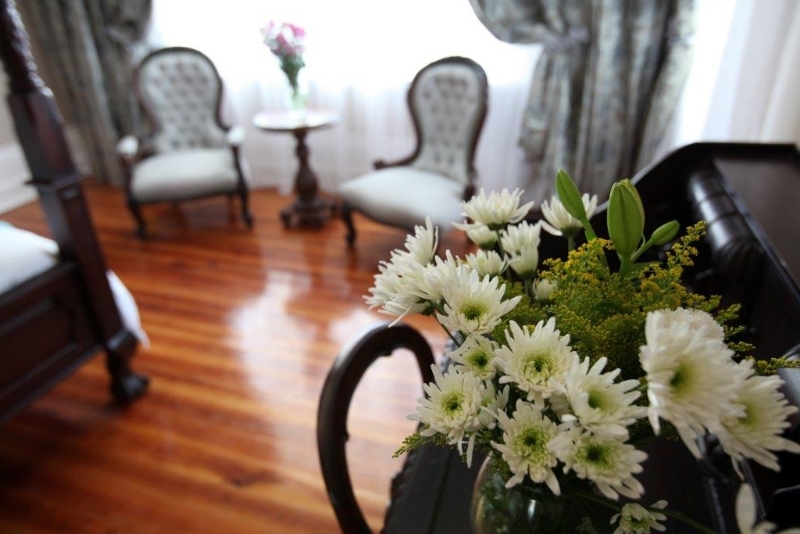 With a refrigerator, and coffees, teas, biscuits, fruit and evening snacks, be prepared to feel welcome. 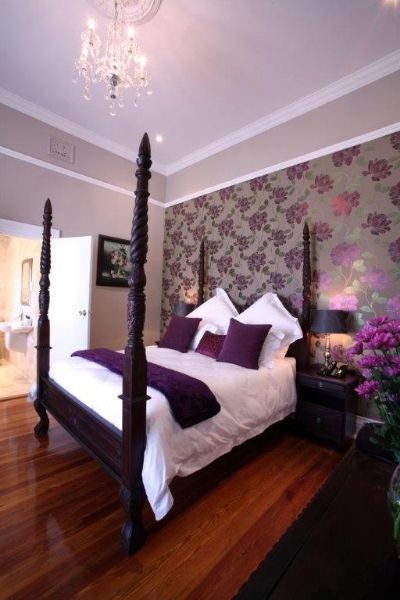 Be embraced by décor with a hint of hyacinth, artfully created with an accent wall of purple and gold wallpaper, purple chairs and purple accents in throws and pillows. 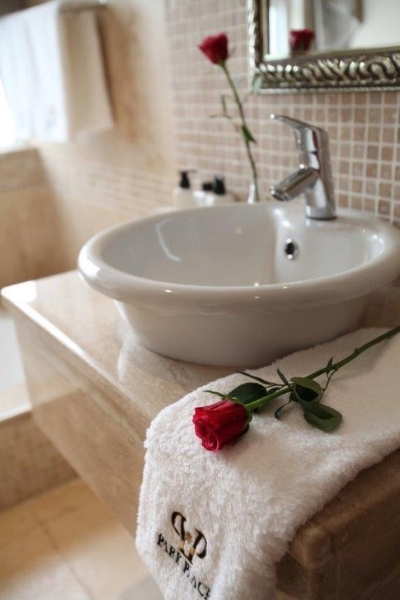 A peaceful but uplifting room, with a travertine-tiled marble bathroom, trimmed bath, and amenities to ensure your comfort. 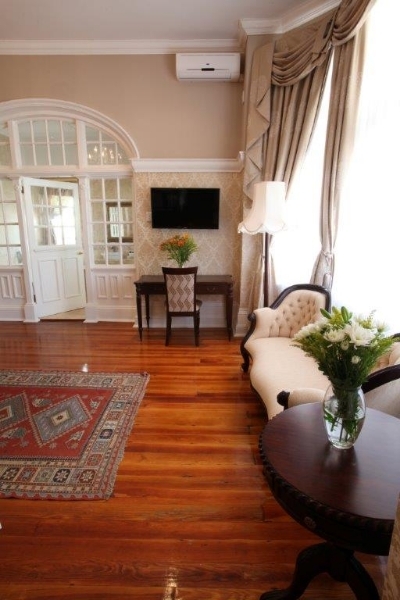 The Presidential Suite is fit for a king, and you will be accommodated and treated as royalty, during the period of your stay. 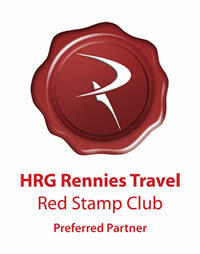 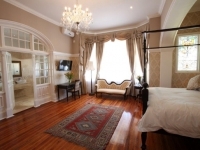 The room is the best accommodation we offer. 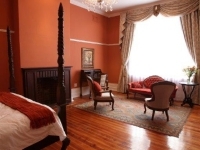 With a Rajah’s bed, a Queen Anne couch, elaborate draperies, and gold wallpaper and trimmings, the room is designed for guests who desire and appreciate a touch of class. 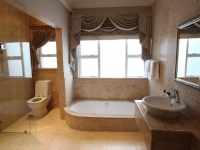 It has a large travertine bathroom with marble trimmings, a Jacuzzi bath, his-and-hers washbasins and a large open shower. 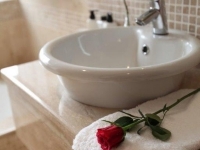 The Presidential Suite comes with private parking, a 24-hour valet service, daily allotment of fruit and snacks and an in-room meal service if desired. 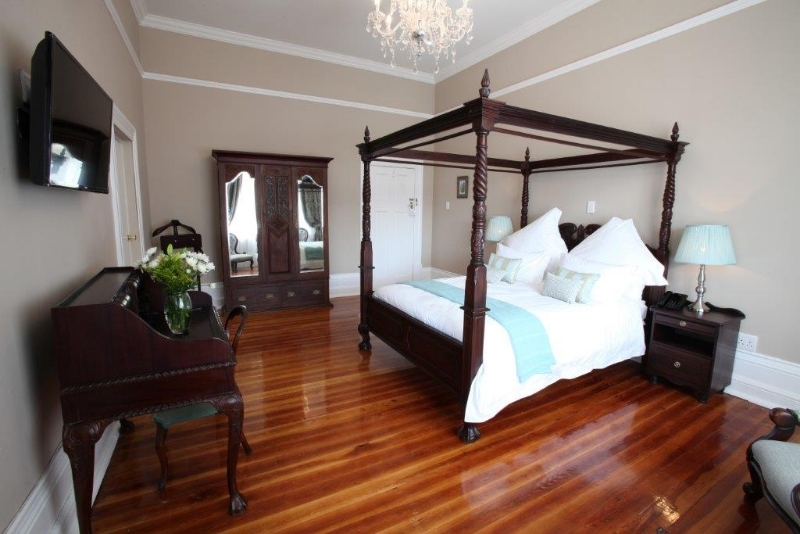 Lovers of nature will enjoy the hues of green and the pristine peace of this room. 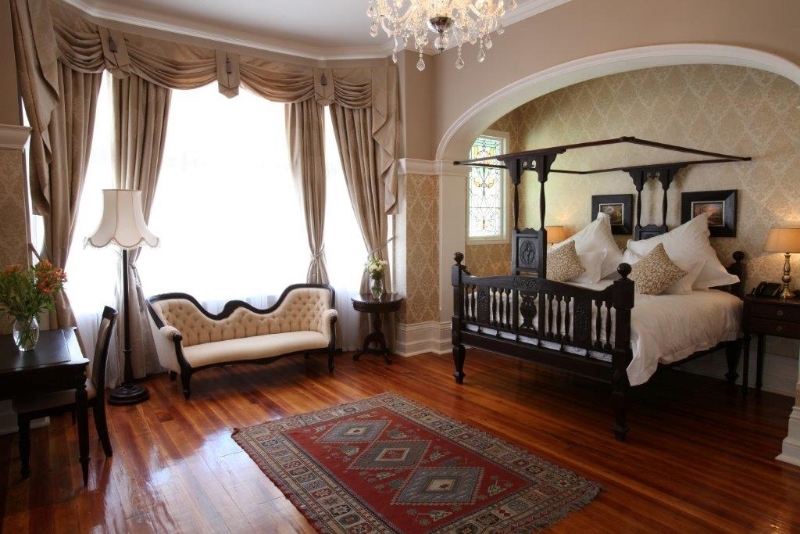 This room features large bay windows, exquisite window treatments and a pair of comfortable Queen Anne chairs. 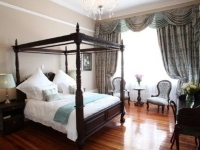 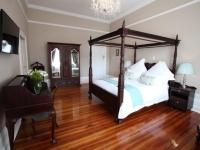 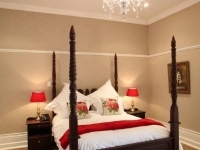 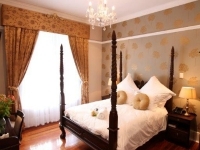 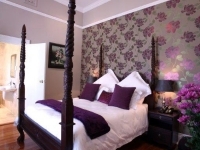 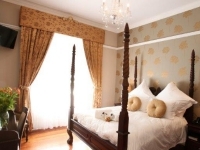 It is graced with a four-poster bed with curtain rails, travertine bathroom with marble trimmings and carefully selected art to enhance the natural ‘leafy’ ambiance of the room. 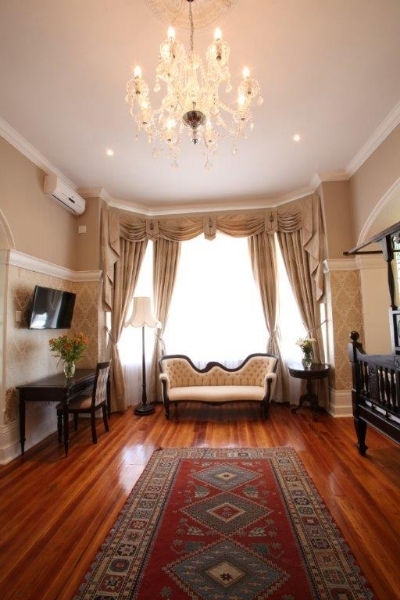 The gold room is classy and comfortable. 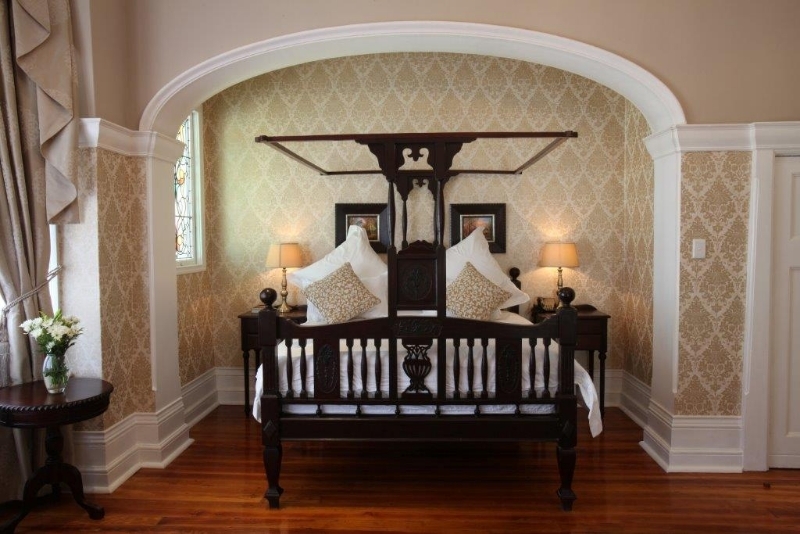 It has an accent wall of grey wallpaper with bold patterns of gold. 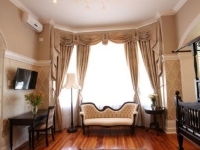 The chair, cushions and throws are boldly gold, and the window treatments and art complement the subtle sophistication and richness of the room. 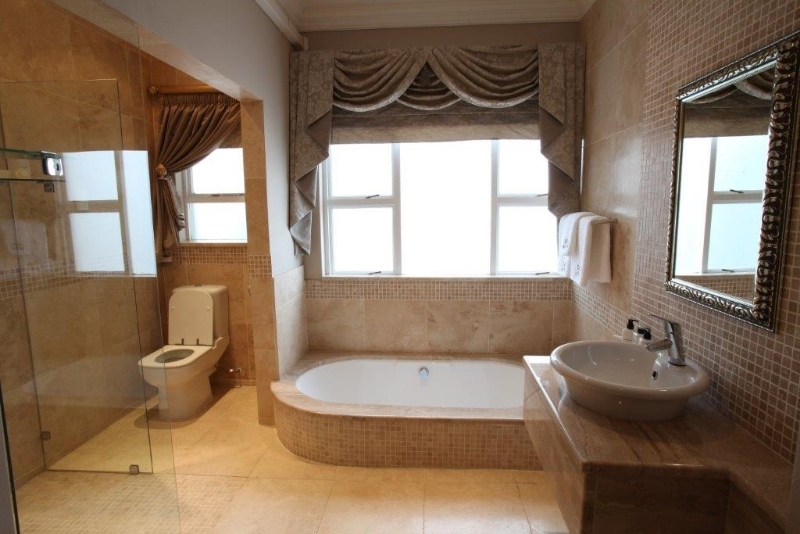 All bathrooms have luxurious finishes featuring travertine tiles, mosaic inlays and marble trimmings. 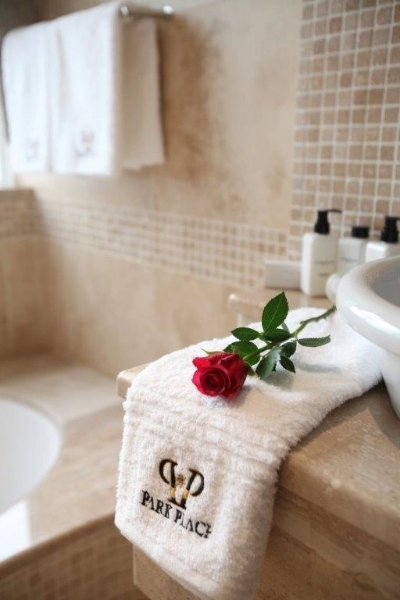 Charlotte Rhys guest amenities represent the best toiletries available on the market, for our guests.